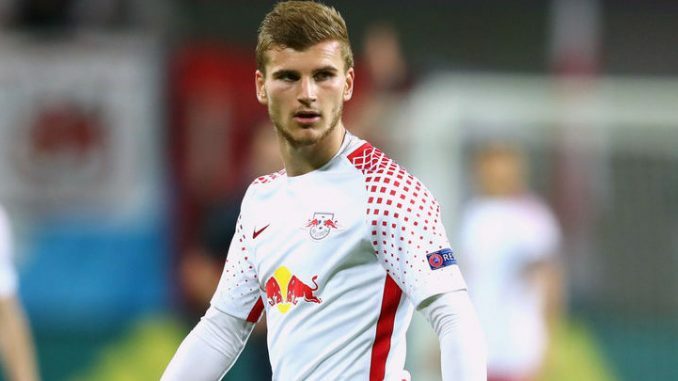 RB Leipzig star Timo Werner has been told to stay at the club amid increasing concerns over his long-term future. Timo is in the final 18 months of his existing contract and the club have stated they will not allow him to start next campaign without signing a new contract. Should Timo be made available, Europe’s elite clubs will all be in the transfer market for the 22-year-old. Anfield outfit are among the teams said to be monitoring Werner’s situation and his team-mate Emil Forsberg says he wants the “new face of German football” to remain at the club. Meanwhile, the Reds legend Jamie Carragher has urged his former club get rid of any nerves with a victory against Eddie Howe’s Bournemouth. Manchester City could go top of the EPL if they beat Everton this evening. Jurgen Klopp’s side faltered against West Ham United on Monday night, drawing 1-1 at the London Stadium.